VAS and Al Mazroui Engineering Ltd, based in Abu Dhabi, have become partners in the UAE, Saudi Arabia and Jordan. Al Mazroui have sales offices in Dubai and Saudi Arabia, who will also support the new partnership. Al Mazroui will offer the full range of VAS products, and services. 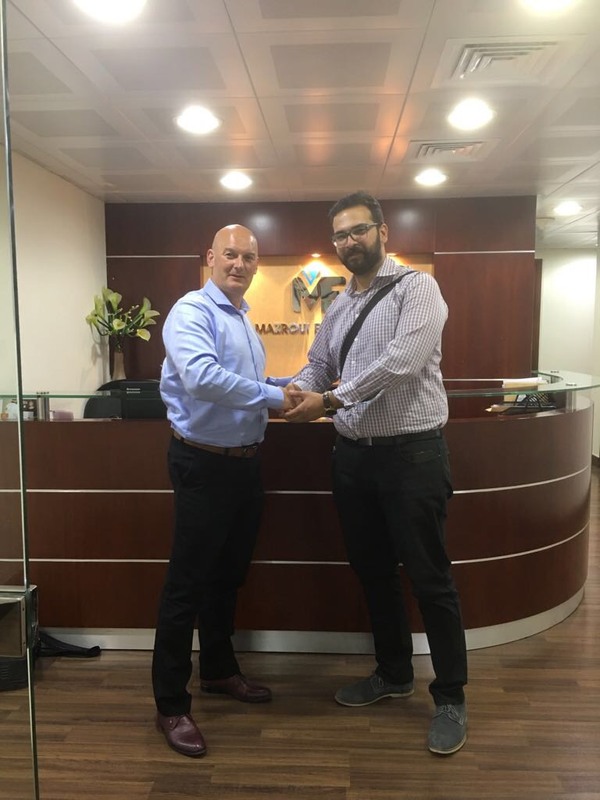 The management of VAS are very pleased to secure a partnership with a company of Al Mazroui’s stature and standing in the UAE and Saudi Arabia. Al Mazroui, who also represent Leybold, are the perfect partner for VAS and we look forward to a long and mutual successful partnership.